If you are searching for the best wrecker service in Texas, you can contact Murrays Towing. Our company can provide a wide range of towing services that you can rely on any time you need help with your car. With our fleet of tow trucks backed by the most updated mechanical systems, you are assured that we can transport your car safely. Whether it is flat tire change assistance or long-distance towing, we can help you with it. 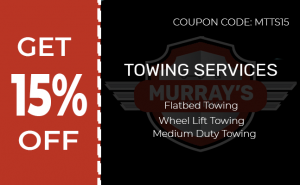 At Murrays Towing, we can safely tow your car to its safe destination. When your routine is disrupted because of a car problem, it can just be so downright frustrating. However, you should not let a simple car issue affect your day. Contact Murrays Towing right away to have your car towed securely and safely. You can rely on our emergency wrecker service in Texas. We can help you when you need help with a car. 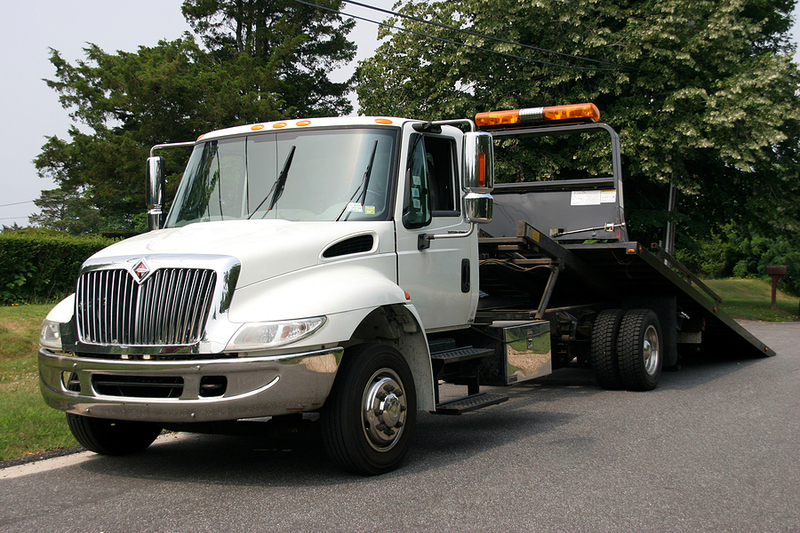 Our wrecker services are handled by professional and expert technicians. For your towing needs, you can rely on our auto wrecker service to get your car to a safe destination. You can also benefit from our wrecker service in Texas for car emergency situations. What else are you waiting for? Take advantage of our auto wrecker service in Texas! 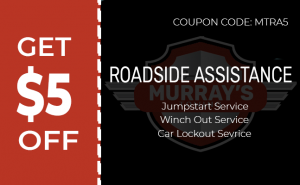 At Murrays Towing, we have been known for our experience in the recovery industry. Our company takes pride in our work ethic. You can be confident knowing that you will be satisfied with our services. We can reclaim your vehicle in a hassle-free and quick fashion. With the skills and tools that we have, we can safely and securely retrieve your vehicle to the desired location. Since getting your vehicle back on the road can be time-consuming and stressful, that is why we are here to make things easy for you. Once you call for help, we will recover your car quickly, safely, and efficiently. So, contact us today to discuss your auto recovery needs! Murrays Towing offers friendly and fast wrecker assistance. With our location in Texas, we can provide assistance with all vans, cars, and SUVs. Whether it is winch outs, auto accidents, engine failure, or a flat tire, you are assured that your vehicle is in safe hands. It is our readiness and promptness to meet your wrecker service in Texas needs that make us the best company to turn to! So, give us a call right away!